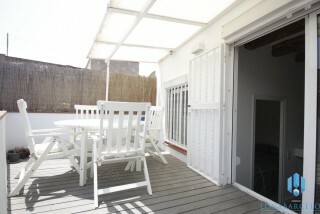 Monthly rentals contract for 3 up to 11 months. 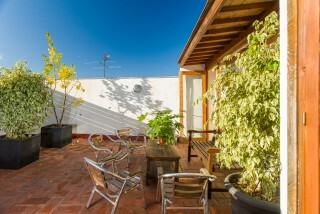 Ideal for students or executives that come to live in Barcelona for a short period. 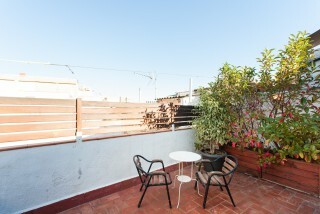 The monthly let apartments are fully furnished and equipped with all the appliances. 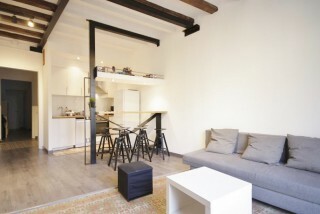 Our apartments are near public transport and close to school: TBS, IESE, ESADE, EAD, EADA, IED, Universidad Barcelona. The long term contract is a 6 months to 3 years contract with an obligatory clause of 6 months. 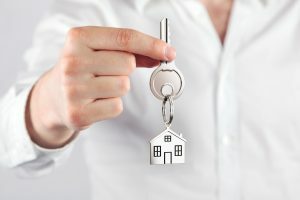 Most apartments are unfurnished. 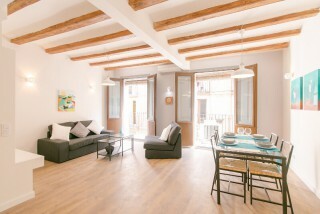 We have flats in all the different neighborhood of Barcelona. We will offer the apartment that matches your needs, your budget and the neighborhood you prefer. 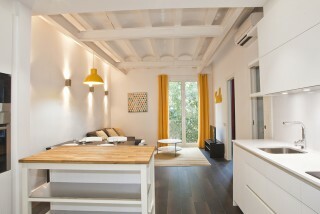 Look at our flats for rent in Barcelona. 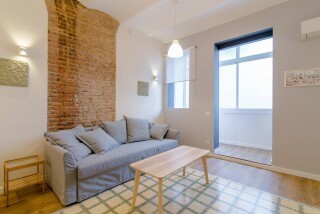 Locabarcelona agency offers a complete management service for renting your apartment in Barcelona. Be quiet, we are involved at all stages. 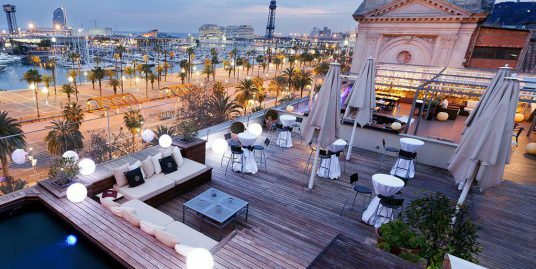 Some of our services: professional photos, promotion, tenant screening and selection, inventory, leasing agreement, collect months rent, incidence management, deposit refund…..
We have new and older apartments in all the neighborhood of Barcelona. 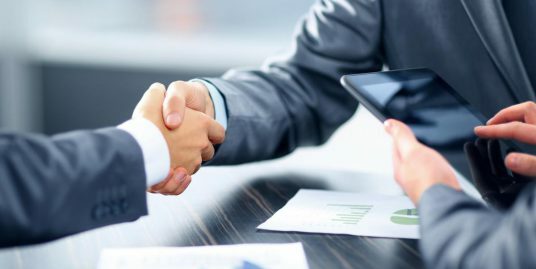 We will accompany you throughout the purchase process, from the definition of your purchasing criteria until the signing of the deed. 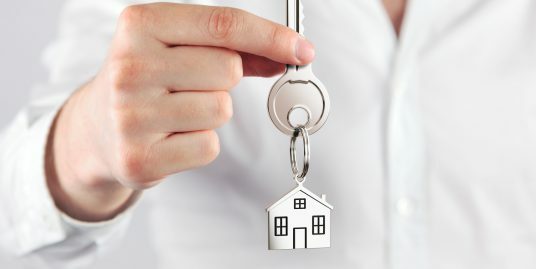 We master perfectly the real estate sector in Barcelona, our tips will help you acquire a property safely. Please have a look in our website.